Total Technology Solutions Group (TTSG) optimizes workflows with advanced print and document management services. We are committed to creating customized printing programs that lower overall print costs, simplify operations and maximize resources. Our information-sharing systems allow small and medium-sized companies to streamline their document organization and store data more efficiently. With TTSG, clients can focus on their own business success instead of document management needs. 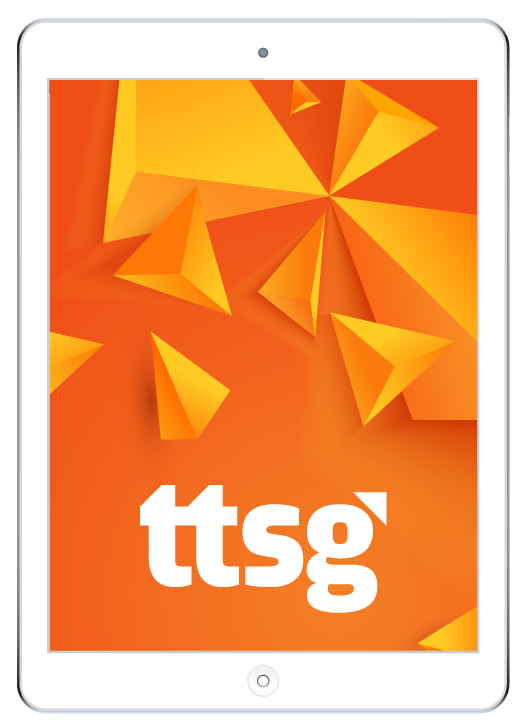 At TTSG, innovation touches everything we do and provide. 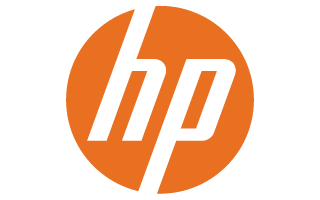 We’re a group of tech-savvy professionals with a love for advanced printing solutions and a passion for simplicity. Our goal is to streamline our clients’ operations and maximize their resources with a proactive approach. We simply don’t stand still. Our team is made up of innovators with a progressive outlook. We are dedicated to providing your business with cutting-edge print and document management solutions. Our team offers you transparency, flexibility and consistency to help you discover what your company needs. We pride ourselves on delivering custom document management solutions that work with your company’s performance goals. “Remember the ‘customer satisfaction’ promise that many companies say are important to them? TTSG keeps that promise of “customer satisfaction” and after our copier installation our satisfaction is still important to them.